Limited edition of 500. 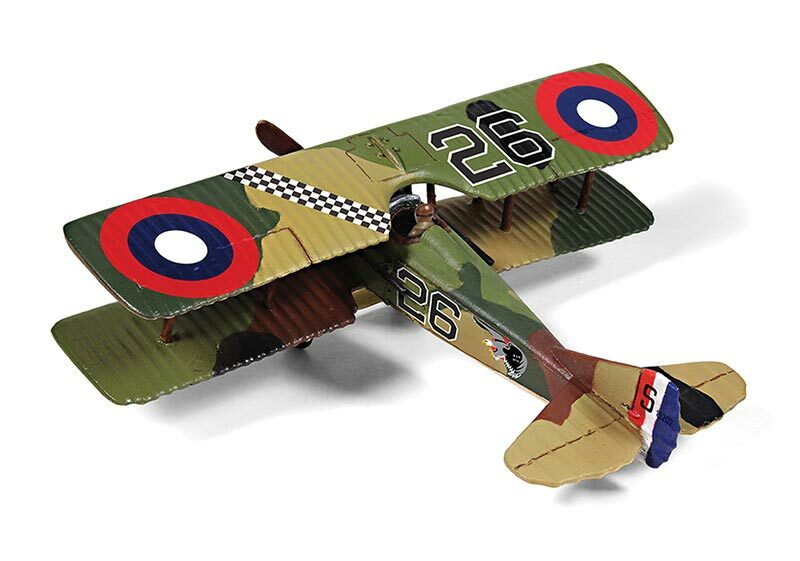 Frank Luke Jr. (May 19, 1897 – September 29, 1918) was an American fighter ace, ranking second among U.S. Army Air Service pilots after Captain Eddie Rickenbacker in number of aerial victories during World War I (Rickenbacker was credited with 26 victories, while Luke's official score was 18). Frank Luke was the first airman to receive the Medal of Honor. Luke Air Force Base, Arizona, a U.S. Air Force pilot training installation since World War II, is named in his honor. 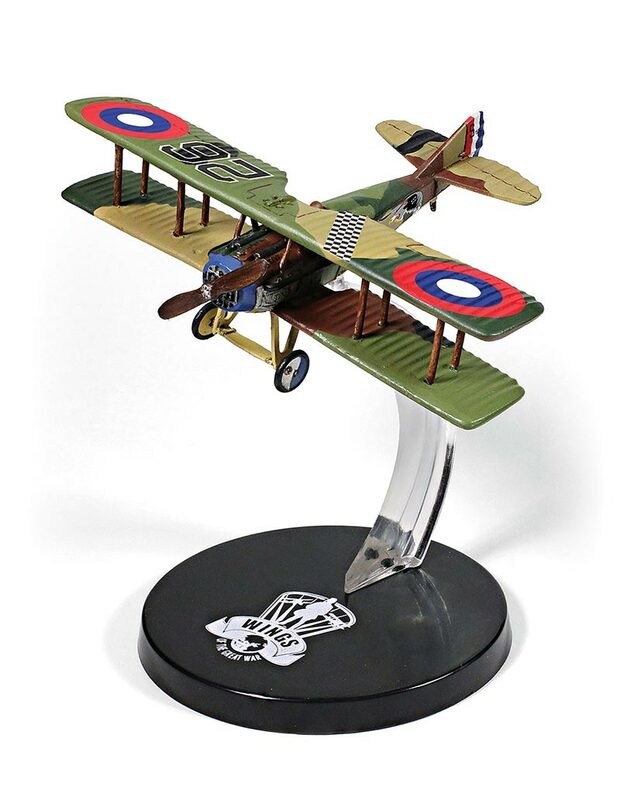 Designed by The French aircraft company Soci�t� pour l'Aviation et ses D�rives (SPAD) as a refinement of the highly-successful SPAD S.VII, the SPAD S.XIII was first flown on April 4th, 1917. Essentially a larger version of its predecessor with a more powerful V-8 Hispano-Suiza engine, the SPAD XIII was a strongly-built wood and fabric biplane. It could reach a top speed of 135 mph�making it 10 mph faster than the new German fighters. It carried two Vickers machine guns, each with 400 rounds of ammunition, and the pilot could fire the guns separately or together.